Caw-Blimey! Chessington hire world’s first parrot alarm clock! 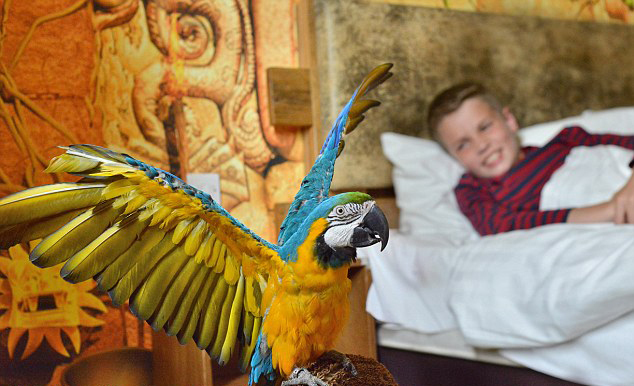 This summer at Chessington World of Adventures Resort, you can experience a wake up call with a difference! No more Mum nagging you to get up, instead Mojo the Macaw will bring you his very own personal ‘Animal Wake Up Call’! 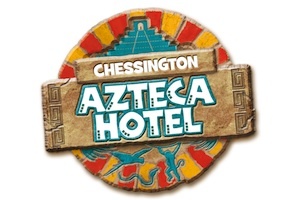 It’s part of the launch of the brand new Chessington Azteca Hotel, which is opening its doors on August 11! You can explore the mysteries of the ancient Aztec temple ruins, with 69 spectacular rooms overlooking some amazing animals in the park! Trainers have been busy teaching Mojo different ways to wake guests up. 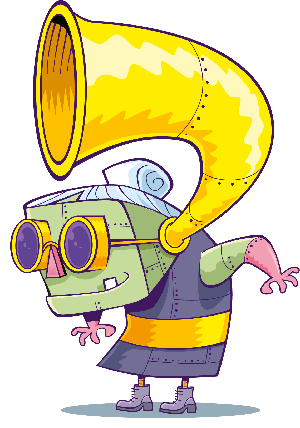 You can choose from a knock, hellos, squawking, laughter, whistling, sneezing, blowing kisses and even burping! Clever Mojo can even impersonate some of his fellow zoo-mates, including the sealions and lions! Plus there’ll be a zoo keeper on hand to answer any questions you might have about the animals! It’s sure to be a morning wake up call like no other!